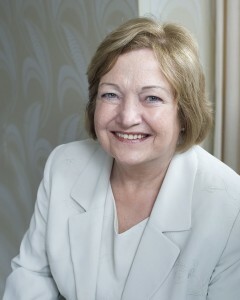 In this column, Mairead Maguire, peace activist from Northern Ireland and Nobel Peace Laureate 1976, argues that the whole of civilisation is facing a challenge with the continuing growth of the military-industrial complex that President Dwight Eisenhower (1953-1961) warned against. Today, she says, a small group made up of the military/industrial/media/corporate/academic elite now holds power worldwide and has a stronghold on elected governments. BELFAST, Oct 13 2014 (IPS) - How can we explain that in the 2lst century we are still training millions of men and women in our armed forces and sending them to war? With America forming the North American Union the plan is to amalgamate with European Union in forming North Atlantic Union. All quite scary stuff especially with Bilderberg controlling industries across what is left of our free world. Only the Triads across China have stopped it so far but I will not hold my breath on the outcome.